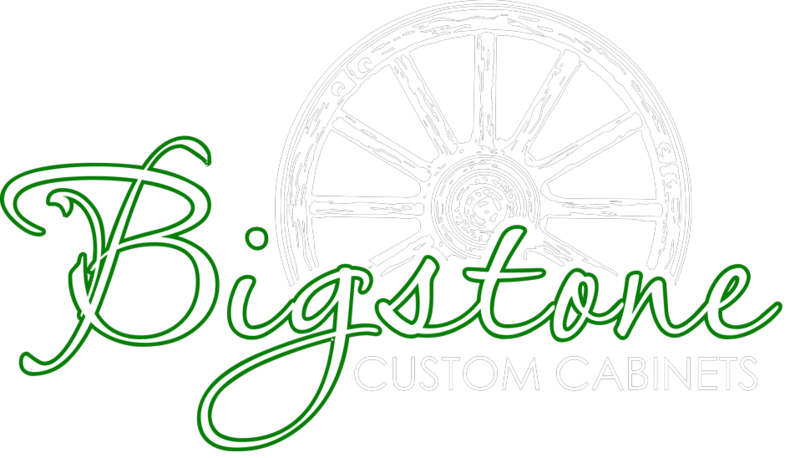 Gerald and I started Bigstone Custom Cabinets in 1990. During that time, We have moved from a shop that was run with 2-3 people, on the farm property, to a shop in Millet, Alberta, that currently employs 21 people. In this time, I have had the opportunity to develop many different skills. I have helped sand product, install cabinets, run deliveries, and meet with suppliers. I am currently in the role of part time book-keeper, part time sales person, part time safety committee member, part time farmer, and full time Grandma.